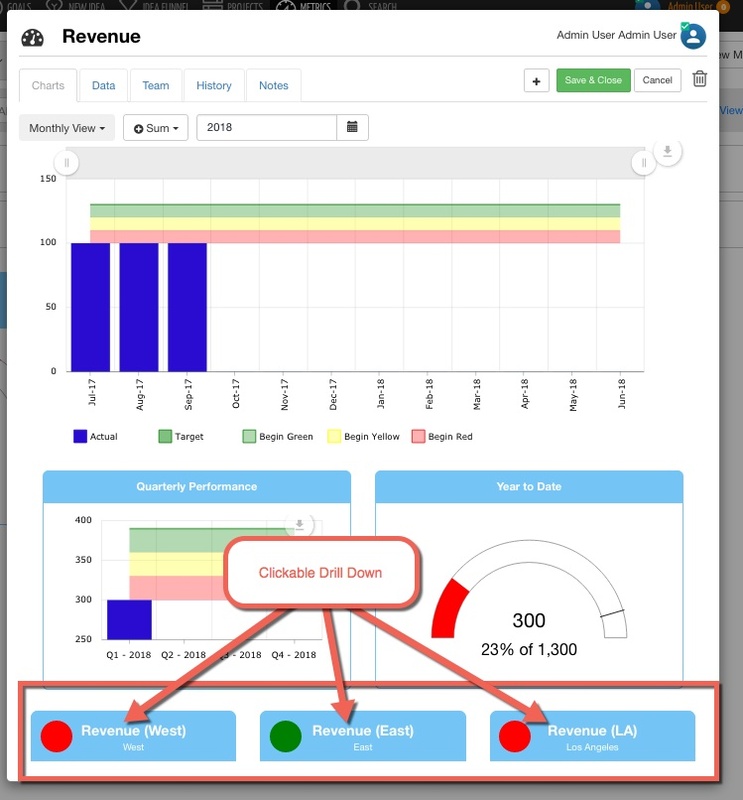 KPI Fire is software for Continuous Improvement. 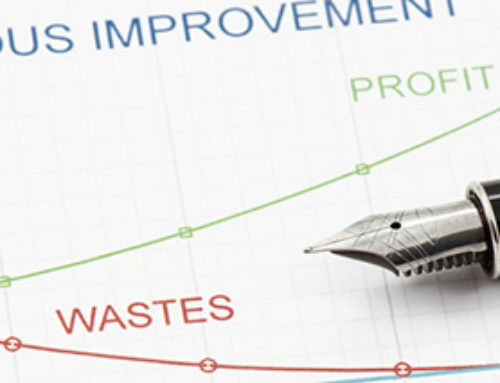 In addition to helping track hundreds of millions of dollars in improvement projects inside customer’s organizations, we have been continually making improvements to the software itself. 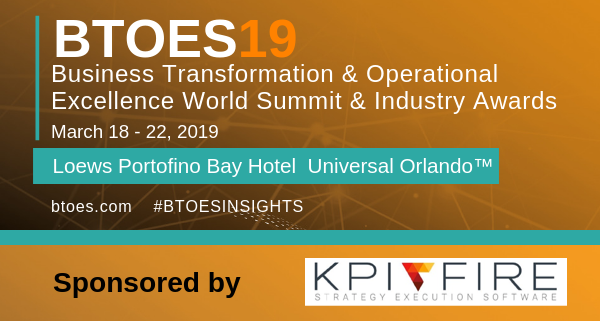 Many of these improvements have come directly from customers and are helping make KPI Fire the best software for Operational Excellence. Recent Updates and links to more info about each fix. 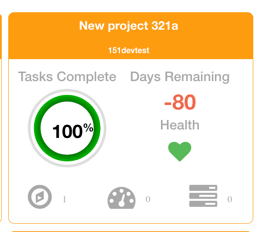 Add Last Updated Date to the Metric tile hover over. This makes it easier to tell if a metric is out of date. 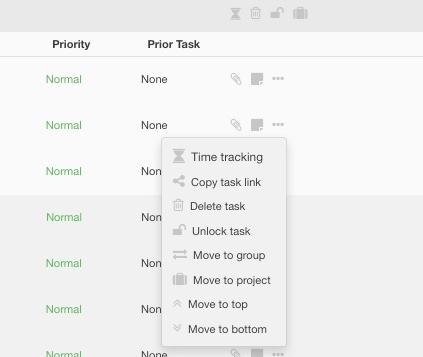 Tag Feature for Project Charter: Tag a project to organize it or find it later. Can be used to tag projects for a stage gate review, or for any other organization or grouping purpose. 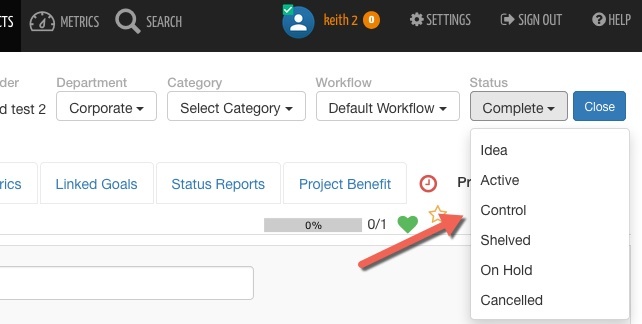 Improved navigation on Project Benefits tab. mobile beta for iPhone and Android now available! 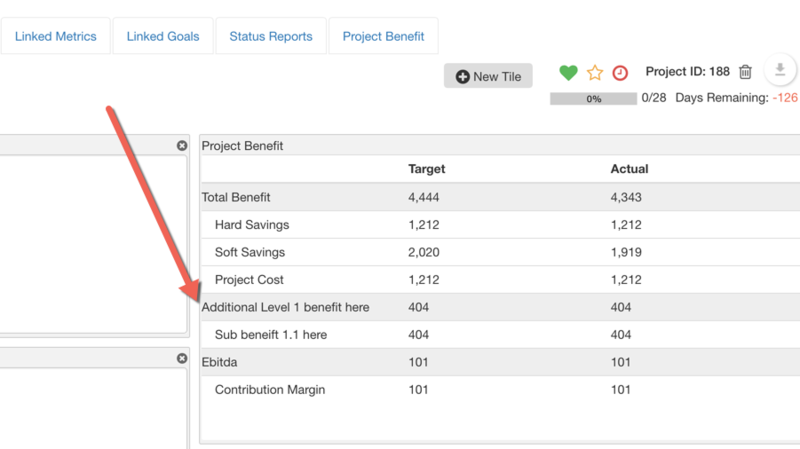 Remove extra levels (below L1 & L2) in Project benefit Charter. Changes to Executive License type. Executive license can now be used as a department admin. Metric Charts. 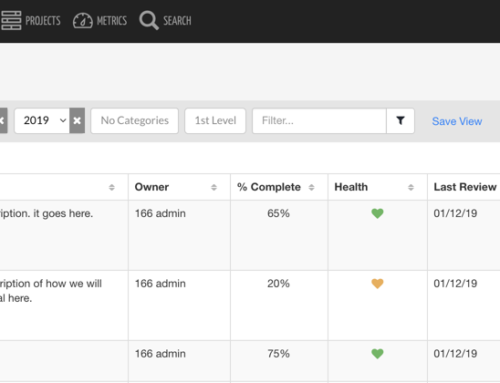 This new view on Metrics tab has summaries of all of your metrics on a single page. Changes to how filters work. 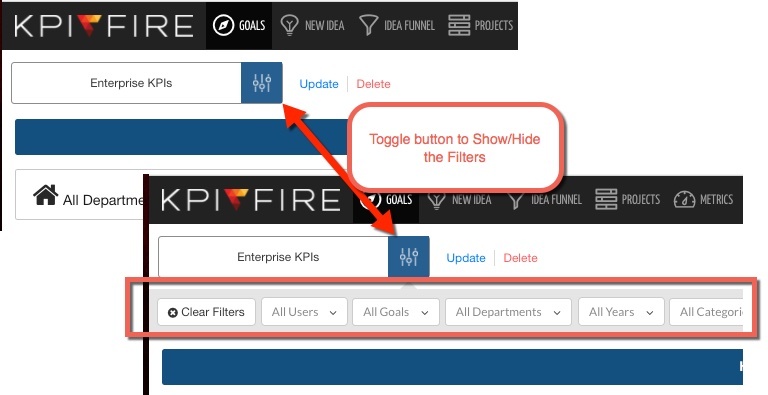 Click the “x” to reset a filter to the user or department defaults. Export All Metric: Added option to Export All as CSV. Goal Tile: Added 5 options for changing the default display on Goal Tiles. 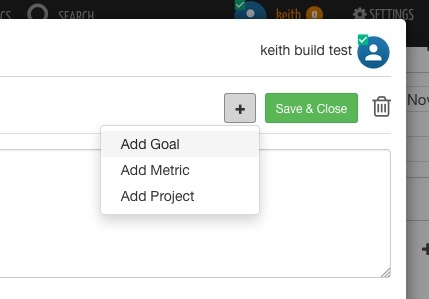 Linked Goals & Linked Metrics can now be displayed on your Project Charter. You can configure these as blocks on your workflow setup. Improvements to the Goal-Bowling Chart page. 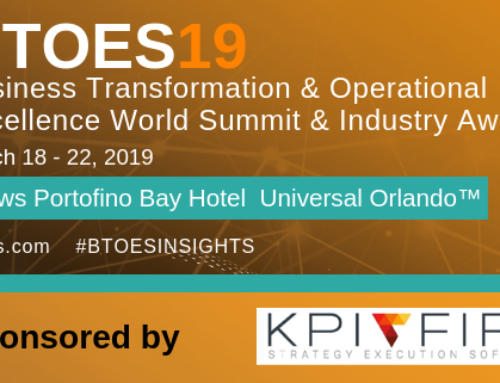 Making easier to see the connections between goals, metrics, and projects. Multi-Year option for Metric Charts. 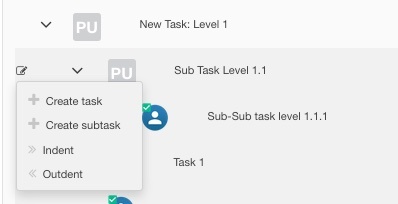 Multi-Select tasks now allows you to choose multiple individual tasks or all tasks when making changes to status, or due date. 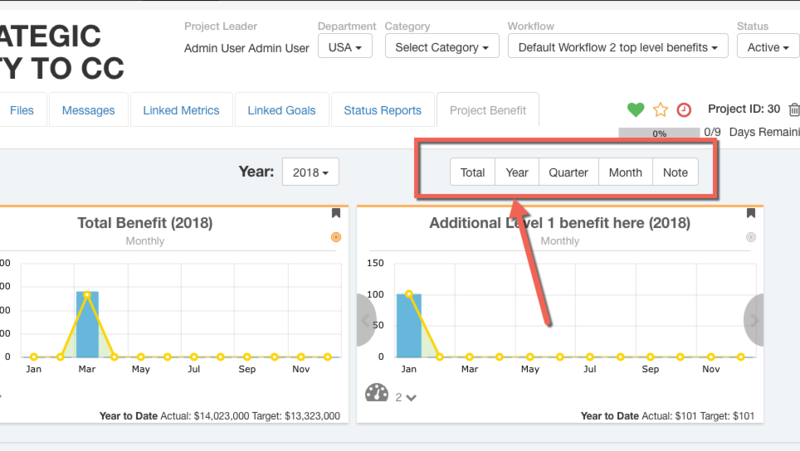 Project Benefits: Added year selection filter & Year label to all benefit tabs. 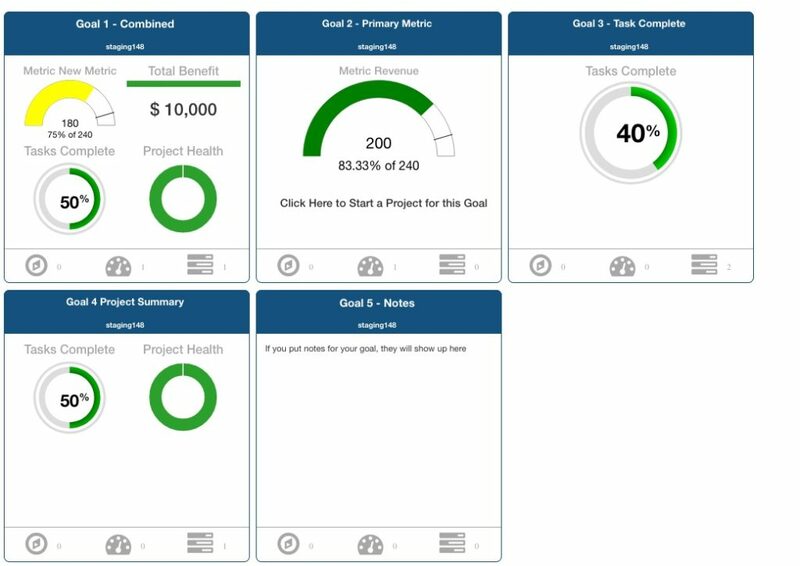 Add Tagline to top of Goals Page: Great for displaying your company mission or purpose with your goals. 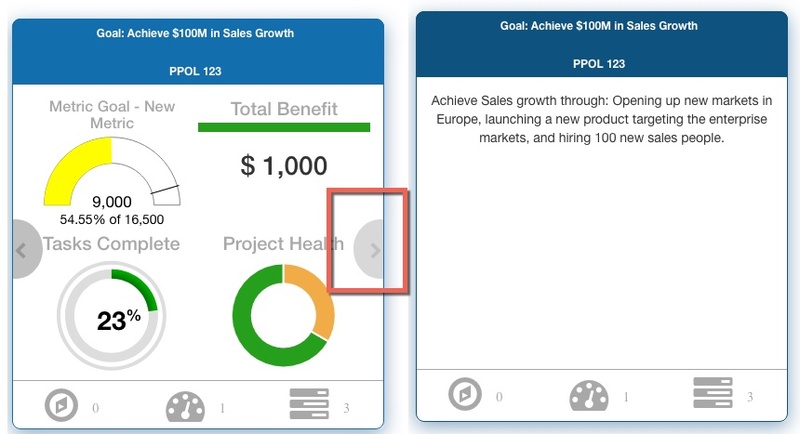 Goal tile Notes toggle: You can now toggle all goal tabs from summary to notes view.